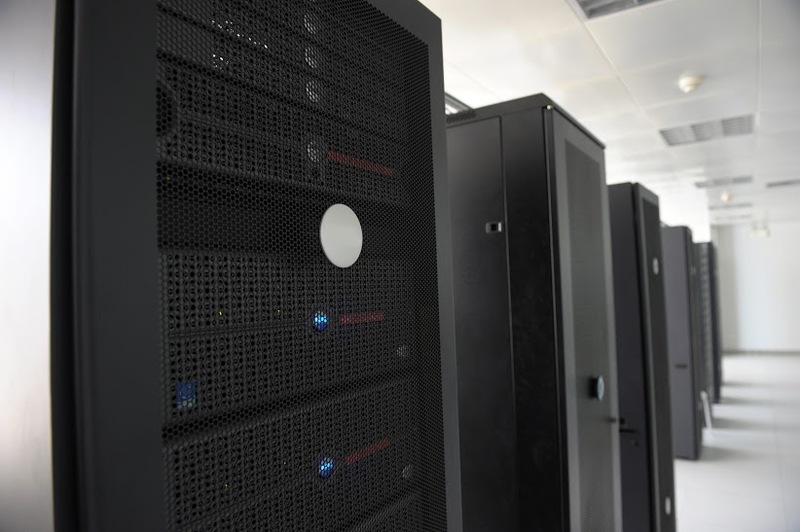 Over the past few decades, virtually every single aspect of the data center has changed. This massive shift in architecture is largely fueled by the applications that run these centers. The previous standard of monolithic packages has largely been replaced by much smaller microservices, and the teams of professionals who manage and monitor these services are becoming increasingly diversified as well. Apps are no longer limited to fixed locations, but can now be easily distributed across a variety of clouds and data centers. Despite the fact that these changes have been exceptionally helpful to businesses and users, these rapid changes have also increased the rate of security threats. Security threats have the potential to undermine any data center, but new technologies are emerging in order to combat these threats and improve the user experience. This has led to the development of more comprehensive architecture at nearly all levels of the data center stack. These architectural elements include policy-based automation and management, hybrid cloud orchestration, and a multitude of infrastructure resources. One of these new and increasingly popular resources is the HyperFlexTM system. It utilizes a unique hyperconverged infrastructure, which allows it to greatly simplify policy-based automation, storage, and computation. Hybrid cloud orchestration offers a comprehensive solution for handling both on-premise and hybrid cloud workloads. Orchestration combines Cisco, ACI, and UCS platforms in order to optimize and automate hybrid cloud provisioning using only a single pane of glass. Scale, security, and performance have also increased due to a switch from the original Nexus 9000 family. The new system gives customers a massive advantage over competitive technologies. The changes listed above are part of a trend known as “disruptive innovation.” Disruptive innovation has the potential to fuel growth and creation simultaneously. Disruptive innovation originated with the emergence of convergence over IP networks. This eventually led to the establishment of new and improved benchmarks for resource use and cost savings. As time progressed, the Application Economy emerged, blending the scale, programmability, and security of the older networks with newer software-based solutions. This transition allows companies and individuals to “future-proof” their data centers using real-time analytics and cloud-scale capacity. In short, this major jump in technology is largely owed to partnerships between various companies and software developers. These partnerships allow companies to craft solutions that define the future and improve upon past technological models. As time passes, the world can expect to see increasing diversification among data center technologies and the workers who create and manage them.